Antoinette Riley was picking up her child when the gun went off inside the school's cafeteria. A parent of a student at Jason Lee Elementary has been arrested after her gun apparently accidentally discharged inside the school's cafeteria, Portland Police say. Antoinette Angel Marie Riley faces a charge of possession of a firearm in a public building, according to court records. 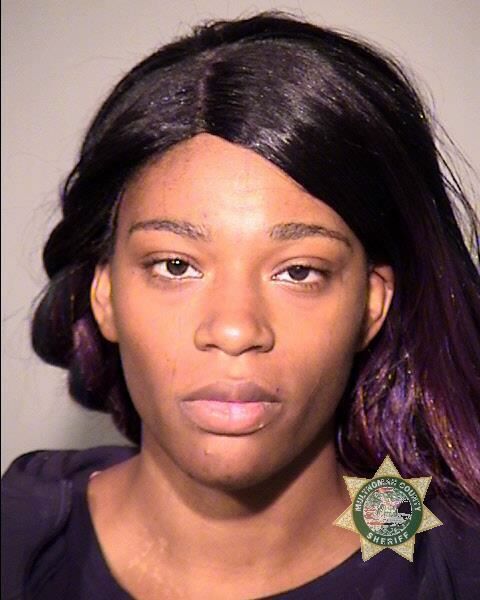 The 27-year-old Portland resident apparently entered the school to pick up one of her children around 4:36 p.m. on Thursday, Oct. 5, at which point the gun fired without "the immediate intent to injure," police say. Police received a 9-1-1 call and responded to the school, 2222 N.E. 92nd Ave., and recovered evidence of gunfire. Riley was spotted walking near the school at the corner of 92nd and Halsey Street. Riley was booked and then released from the County's downtown lock-up. She has no prior criminal record.